Mr Rooter Of Oklahoma City’s plumbers work extremely hard to deliver the highest level of customer service – it’s our #1 priority. In fact, we actually call it “World Class Customer Service™” because we truly believe it is unmatched in the plumbing industry. It all starts when you call our office. We know that when you have a plumbing emergency, the last thing you want to deal with is an unfriendly person on the other end of the phone. We promise to greet you with a warm friendly voice that will understand your situation, make you a priority and schedule an appointment time that fits your schedule. 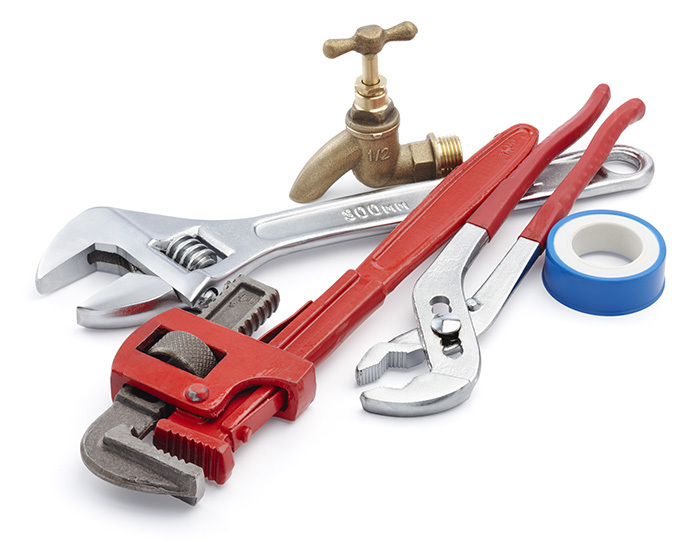 When our plumbing professional arrives you’ll find him to be accommodating and friendly. He wipes his feet on his own mat and wears shoe covers before he comes into your home. He won’t talk over your head and will give you all the options and pricing details before he starts any plumbing work. So, if you prefer to hire a plumber whose first priority is respecting you and your home, then Mr Rooter of Oklahoma City is a great choice.